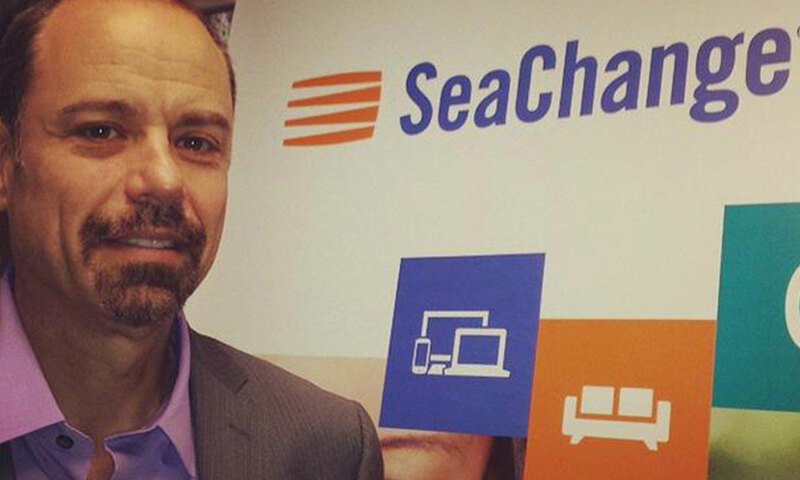 SeaChange International Inc., an Acton company that makes video software, said Tuesday that its board of directors has unanimously appointed Jay Samit as chief executive, effective immediately. Samit, 53, succeeds Raghu Rau, 65, who will stay on for a year in an advisory capacity, the company said. Samit was most recently president at ooVoo, a social video chat service with more than 100 million users. He was previously chief executive of SocialVibe, a digital advertising technology company, SeaChange said in a press release.